The Secret Science Club: The Secret Science Club presents the Census of Marine Life with Jesse Ausubel, Wednesday, September 14, 8 pm @ the Bell House, FREE! The Secret Science Club presents the Census of Marine Life with Jesse Ausubel, Wednesday, September 14, 8 pm @ the Bell House, FREE! Step into liquid, and explore strange blue worlds where no one has gone before . . .
An environmental scientist and recipient of the Peter Benchley Ocean Award for Excellence in Science, Jesse Ausubel is director of the Program for the Human Environment at Rockefeller University, and vice president of programs at the Alfred P. Sloan Foundation. 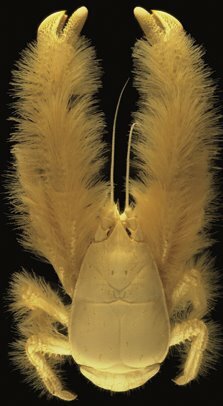 Following the completion of the Census of Marine Life in 2010, a newly discovered genus and species of deep-sea lobster was named in Dr. Ausubel's honor: Dinochelus ausubeli, which roughly translates as Ausubel's terrifying-clawed creature. 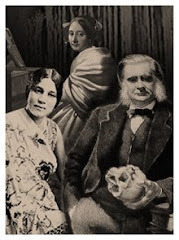 This undersea edition of the Secret Science Club meets Wednesday, September 14 @ the Bell House, 149 7th St. (between 2nd and 3rd avenues) in Gowanus, Brooklyn, p: 718.643.6510 Subway: F to 4th Ave; R to 9th St; F or G to Smith/9th. 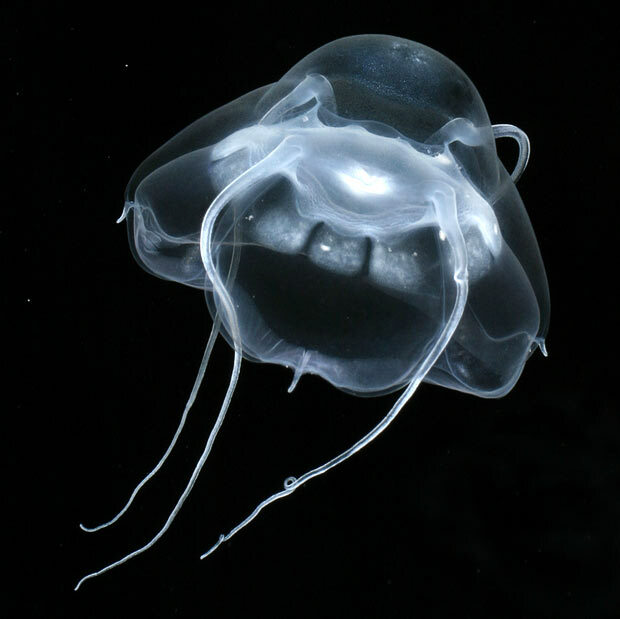 Photos: Jellyfish photo by Kevin Raskoff; Yeti crab by Ifremer/A. Fifis.